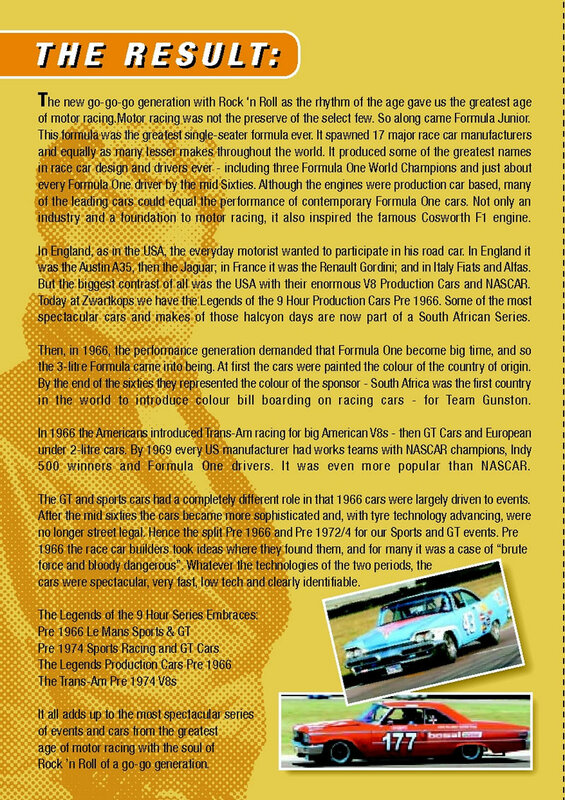 This was after the SA GP the most significant event in Southern Africa over the period 1958 to 1973. After 1973 the format changed, the world changed, and despite one or two events to revive the 9 Hour it was an event overtaken by time. The original idea of the 9 Hour came from the Goodwood 9 Hour which in itself ended in 1960. There are three distinct periods of the 9 Hour. Made up of local entries – Sports, GT and Production Cars. The 1961 race was held at Kyalami. The event became increasingly professional with international entries. The cars could still however, (mostly) be driven on the road and production cars were compatible with the racing cars in the event. This period saw increasing foreign entries, high performance sports cars and less production cars. 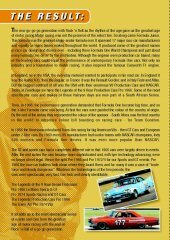 The event culminated with the SA 9-Hour being a world championship event in 1973 with local entries failing to qualify and only 19 cars in the race! With the oil crises of 1973/1974 the event was shortened and eventually changed completely in character. 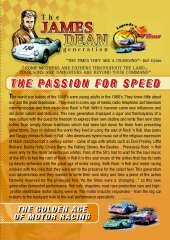 Sports Racing and special GT Cars as raced in that era. There can be a number (three) classes in this category. When there are foreign entries in this event ISP’s will stand alone. These two categories can be sub-divided into further classes depending on entries. 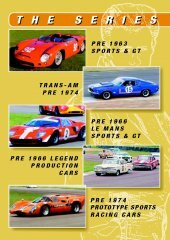 Pre 1962 Cars – Sports and GT Cars. Depending on entries this category can run on its own. In the early days of Healey’s, MG’s, Triumphs etc. were everyday road cars were used on weekends for racing. It was from 1962 to + 1966 that saloon cars in the 9 Hour really created public interest. Our category is really beginning to provide public entertainment and interest. We must make sure though that the cars (taking into account practicalities) remain true to context, i.e. we cannot have a Renault Dauphine beating up a Mustang. It was not like that in its day! We are very fortunate to have located a 2-door 1963 Ford Galaxie. This car will have a huge profile in our series when running (hopefully August). 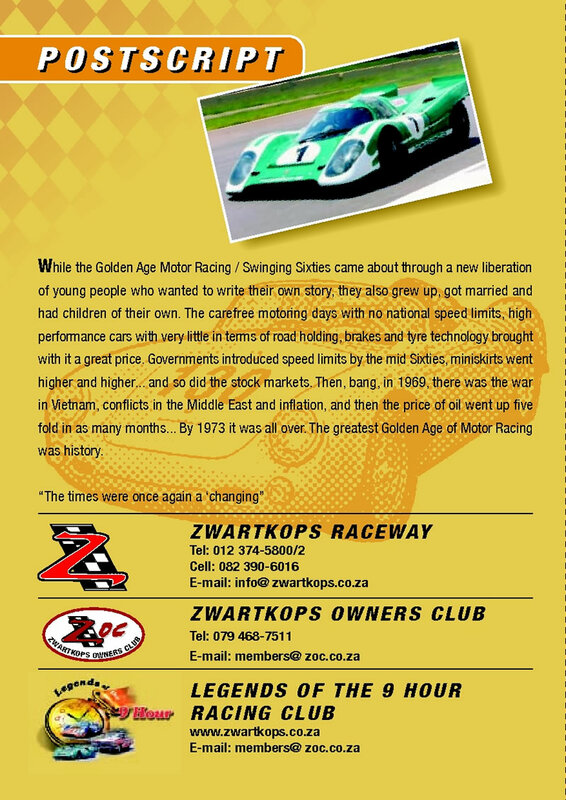 Zwartkops will build an exotic Golden Hawk Road Car to profile the category. There is a lot we can do to this series however, it must also be kept selective. It is a Pre 1966 Series. The cut off date must not be moved as it was a specific period of our history. We also have two distinct periods – Pre 1966 and Pre 1961. Hopefully we can develop the latter. In the period 1968 to 1972 / 3. Trans Am was more popular in the USA than NASCAR! 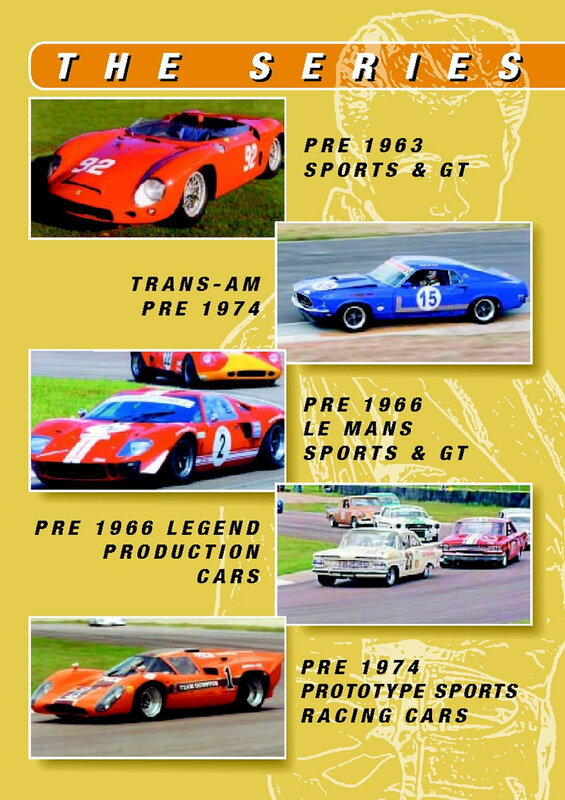 We have an array of cars that can be built up into a Historic Trans-Am Series. 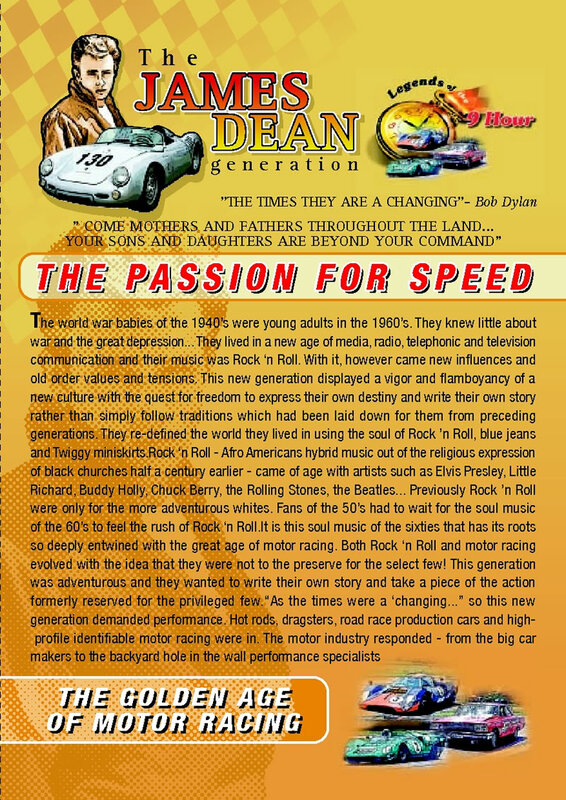 There are two categories – The “Pony” cars, i.e. V8’s and European Exotica and up to 2-litre cars. See attached list. I don’t think we could expect fields of more than 18 cars for this series. It has potential as there are a fair number of national competitors who have retired from racing and who are very skilled in setting up this type of car. It is also substantially more affordable than the Sports Racing Car Class. This Series must be clearly distinguishable from the rest. This is not HRCR. There format and entries are far removed from the above. The package must be internationally compatible. We must be able to invite foreign entries. 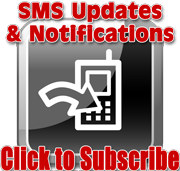 Find an overall sponsor for the concept – series. 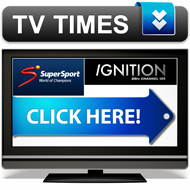 Tie in with key motoring events in Southern Africa. 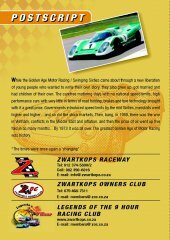 The Legends of the 9 Hour™ is a Zwartkops Initiative.